CBS has released a sneak peek video of tonight’s premiere episode of Big Brother 12. In the short clip, host Julie Chen informs the houseguests that among them is a saboteur. Julie alerts the houseguests that one of them is lying if they say they are there to win the game. Julie begins by asking if all of the houseguests are there to win the game. Naturally, they all reply “yes.” Julie says that one of them is lying. 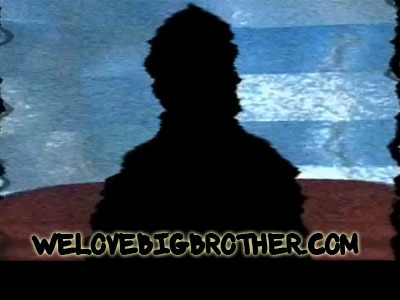 After their initial shock, the houseguests received a recorded message from the saboteur, obviously with a disguised silhouette and voice (see video and pictures below). Read more about the Summer of Sabotage twist. Be the first to potentially discover the identity of the Big Brother saboteur by watching the Big Brother live feeds. 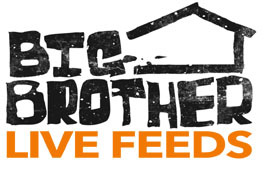 They turn on after the premiere episode of Big Brother and stream live and uncensored action from the house 24/7.